The quest for the perfect solution. Never-ending improvement thanks to creativity and the ability to adapt. Always seeing what has been achieved and the current challenges as a starting point and incentive for the next development. namely, that of an entrepreneur who always wants to offer his partners the best possible quality. With 100% reliability, no exceptions. Steadfastly convinced of doing the right thing. We at ULCHO have lived up to this commitment to quality from the very outset. Embedded as a strategy, established as a company-wide initiative, it shapes our day-to-day activities over the long term. Full standard operation is carried out in the factory starting from raw materials landing to product delivery. Each product has its standardized process and each process has its Standard Operation Procedures (SOP). 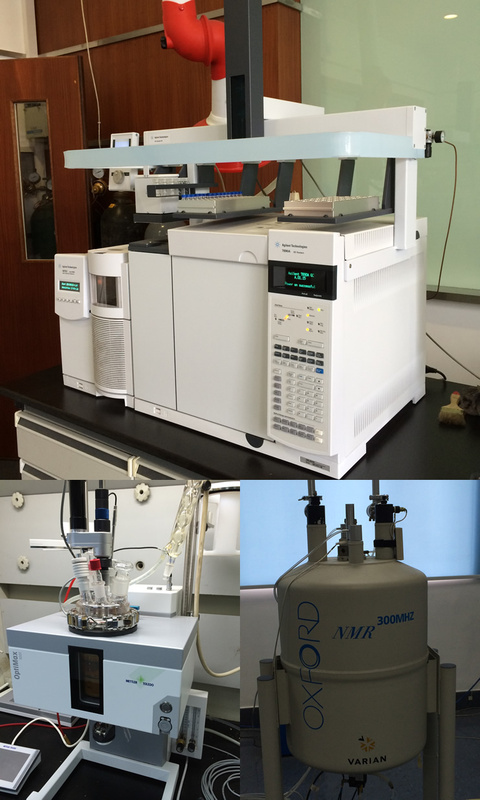 There are two analytical laboratories, both are fully equipped with the latest advanced analytical instrument e.g. HPTLC, UV, HPTLC, GC, AA, etc. The manager of the laboratory is directly responsible to the BOD of the company and his work is rather independent from the factory.